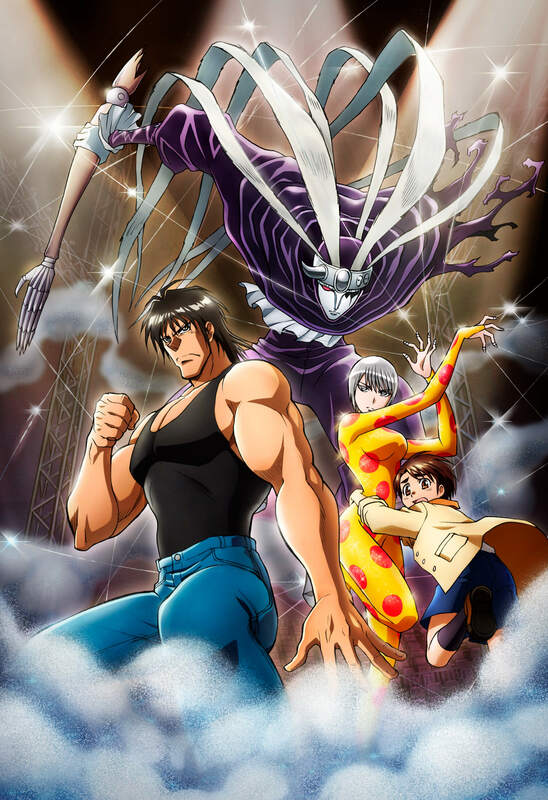 The anime adaptation of Kazuhiro Fujita’s dark fantasy manga series Karakuri Circus will begin airing on October 11. It has already been announced that BUMP OF CHICKEN will perform the series’ opening theme song. In recent news, it’s just been unveiled that singer-songwriter Lozareena will perform the anime’s ending theme song. The song is titled Marionette of which a snippet was revealed in the latest trailer for the anime series which was released on October 3. Lozareena made her major debut with her single Tarareba Ryuuseigun which was released on April 11, 2018. In coming to write the ending theme Marionette, Lozareena went ahead and read the Karakuri Circus manga and projected the character Shirogane Saiga into the song. 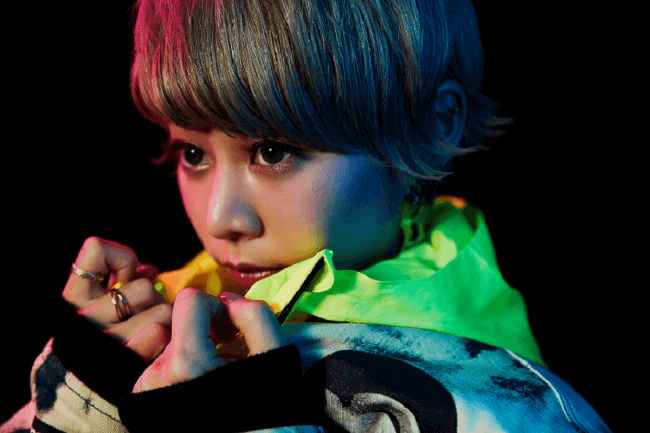 The singer commented on the process, talking about how enthusiastic she became about the manga and her thoughts on producing the track. Marionette arranged by sound producer TeddyLoid who boasts fans across the world. The song, with its melancholic and piercing melody, is made even more grand and emotional thanks to Lozareena’s unique voice. The latest trailer for the show which can be seen below includes a short preview of the song along with scenes focusing on Shirogane. Lozareena will be holding weekly live streams every Thursday from 23:00 (JST) on LINE LIVE. 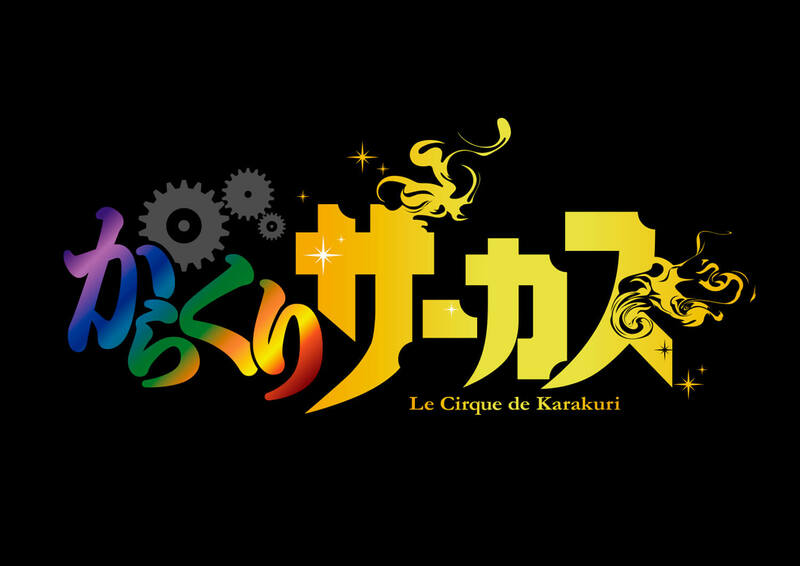 The first stream was held on October 4 where she gave her thoughts on both Karakuri Circus and Marionette. Available to watch on Amazon Prime Video in Japan and overseas. ©Kazuhiro Fujita・Shogakukan / TWIN ENGINE Inc.